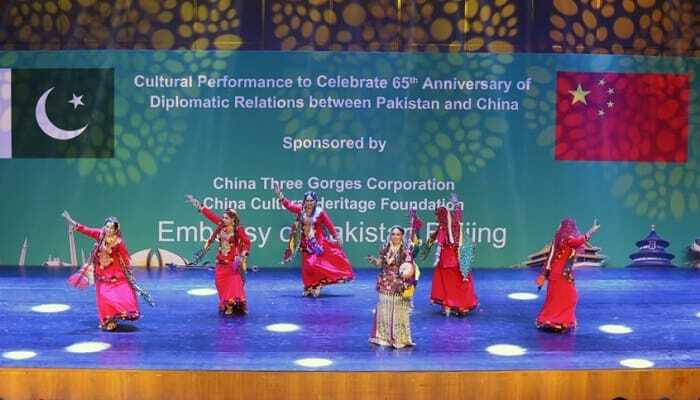 In the development of Gwadar city,China is playing an important role through CPEC,China Pakistan-Economic project.2 months back,a festival was celebrated in Read more. 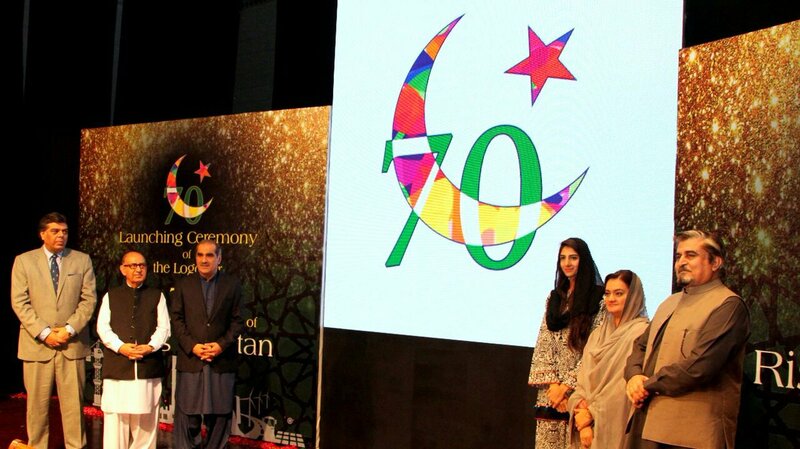 For making Gwadar a development country,government had organized many concerts and still in efforts to organize such events or concerts for the entertainment Read more. 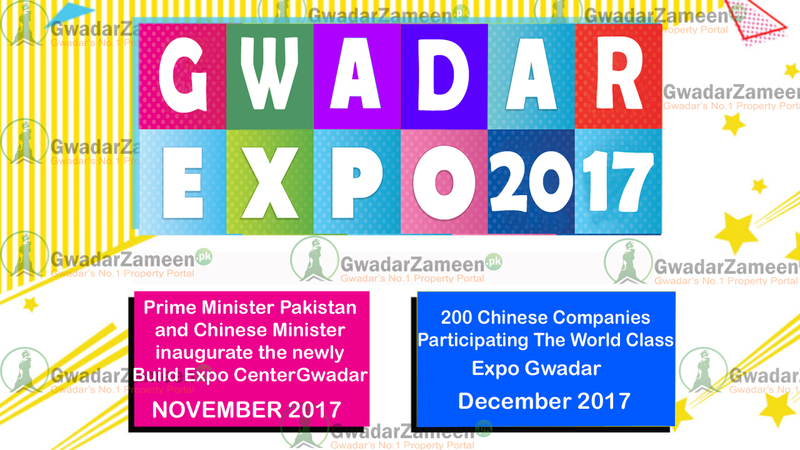 Gwadar is a place not known to everybody but instead of it, it is a ground of investment because the government is taking an active part in the economic deve Read more. 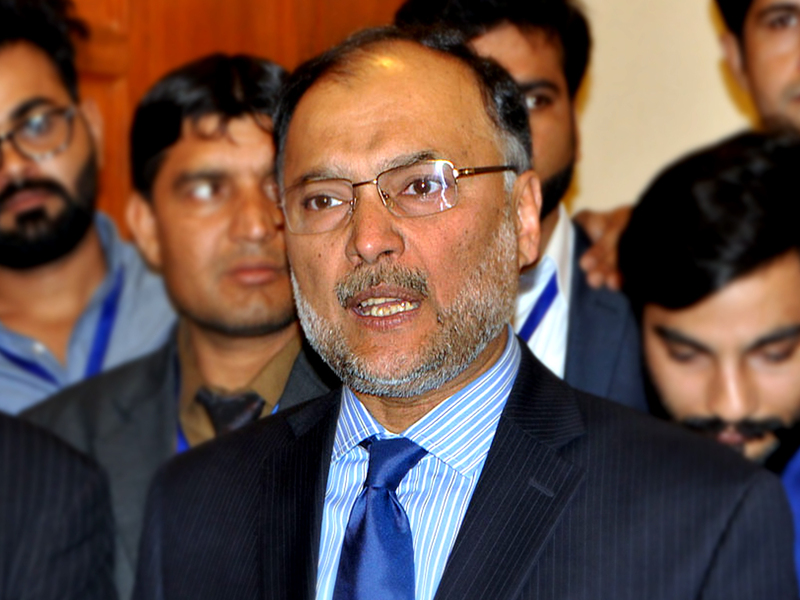 BEIJING: Federal Interior Minister Ahsan Iqbal has said that a water desalination plant would be constructed to provide five million gallons of water per day to Read more. 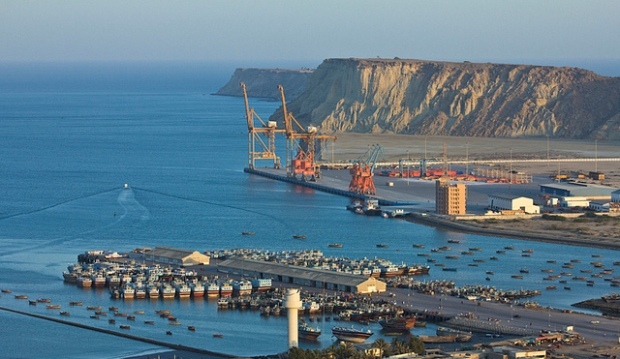 Chairman of Gwadar Port Authority Dostain Jamaldeen has said, that the branch of Bank of China will be opened in Gwadar soon, while the International Expo Cente Read more.